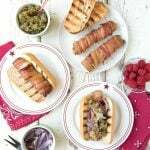 Spice up your grilling season with Grilled Watermelon with Smoked Salt and Jalapeno Rings! Grilling the watermelon creates more of a savory flavor that is a fun addition to proteins or other grilled foods. Are you ready to get your grill on? Memorial Day weekend surely is the gateway to summer. Propane tanks are filled. Bags of briquettes flying off the shelves at the outdoor home supply stores. Everything is feeling red, white and blue! I have a very easy, quick, healthy, low cal recipe to share that is also out of the ordinary: Grilled Watermelon. Sound unusual? Not as much as you’d think. There are many ways to prepare it though this is the most simple and direct. It grills in less than 3 minutes. Perhaps the most unique thing is that during the short grilling the consistency of the watermelon becomes more ‘meaty’, losing its familiar granularity and some sweetness. The only way to describe it for me it that the taste becomes more like a sweet vegetable (think corn) versus the juicy fruit defining summer. It’s hot and smoky on the outside, and cool and refreshing on the inside. I love to prepare the watermelon with just a hint of smoked salt. Smoked salt tastes the way a campfire smells. It’s fantastic but powerful! A little goes a long, long way. 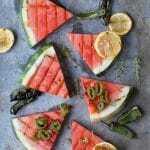 Dusting the watermelon slice before grilling further enhances the grilled flavor along with the traditional grill marks. To spark it up further, grilling some jalapenos to slice up with the watermelon is heaven. 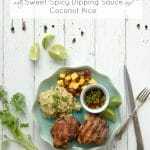 Smoky, lightly sweet, and spicy really perk up any grilled meal. Jalapeno peppers can vary incredibly in heat. I’ve had some that barely have any heat and others that feel like the cartoons with the steam coming out of the ears to the sound of a train whistle. Being conservative works best and grilling then slicing the jalapeno having removed the seeds (contributes much of the heat), allows more control over how much heat works for you! Remember when handling hot peppers always to wash hands thoroughly and be careful not to touch your eyes. 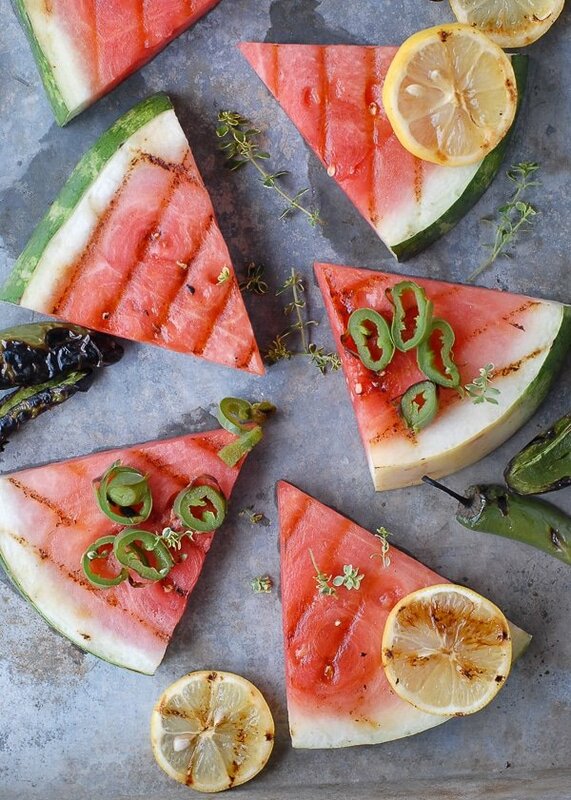 Grilled watermelon is a fun different summer treat. 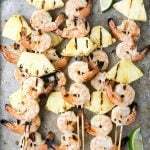 Grilling changes the flavor to be more like a vegetable than a sweet fruit! Heat the grill to high (350 degrees). Using a grill brush, brush the grill clean removing any residue from prior grilling. Fold a paper towel into quarters. Pour a bit of olive oil on the paper towel to fully dampen one side. Place the oil side on the grill and using a grill tool, push the oil-soaked paper towel along the grill to coat. I have to admit that I’ve never tried watermelon with salt, nor I have a grilled it – but I think you have me convinced to try it! My kiddos love watermelon and are very adventurous. I have a half of a watermelon in my fridge, so I think I know what I’ll be doing with it! What an inspiring idea, Toni! I never in a hundred years would have ever thought it was possible to grill watermelon. My partner LOVES it, so I’m going to have to surprise here with this the next time we take a break in our travels long enough to get both some watermelon, and a grill! Such stunning pictures! 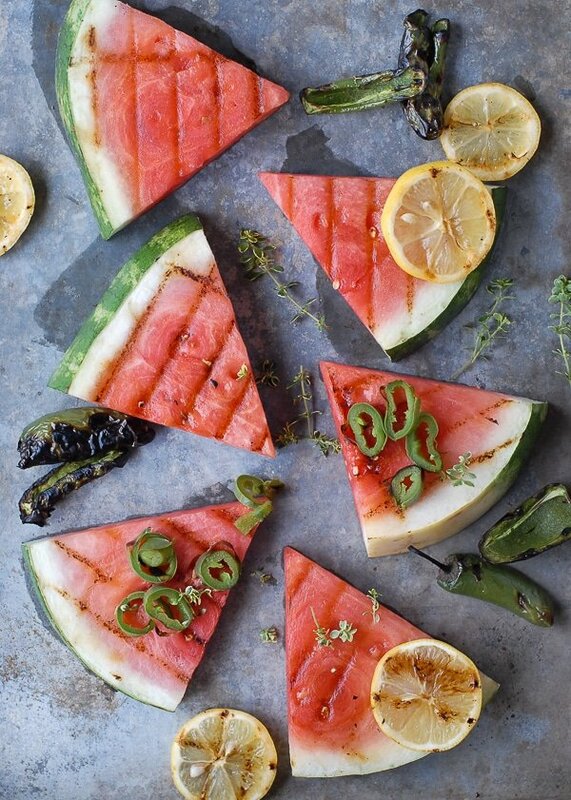 I’ve never grilled watermelon but now I’m giving it a try this summer!! What a brilliant flavor combo. 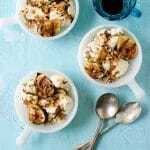 Love this recipe Toni! 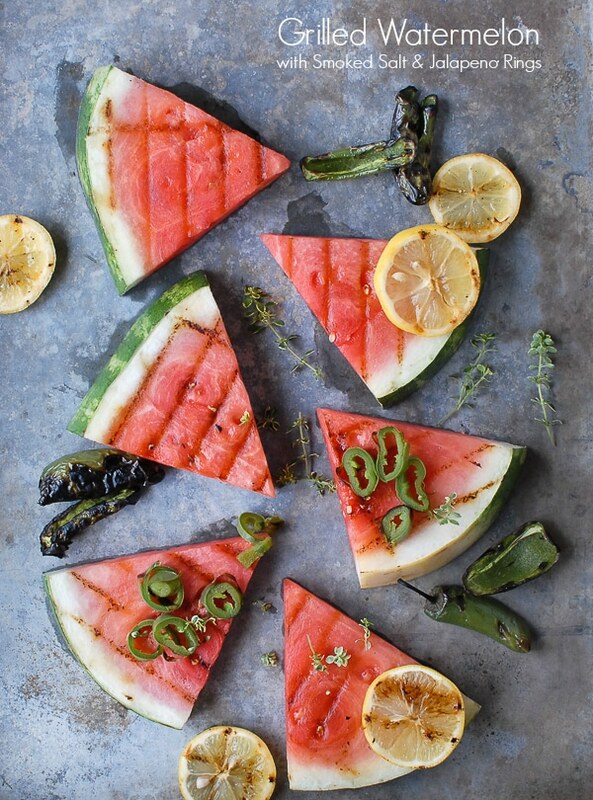 I LOVE grilled watermelon but love your addition of jalapeño and smoked salt! What a great idea, I can’t wait to try it. What a wonderful idea Toni. This looks like it would be incredible for a cook out. Toni, I LOVE the grill marks on the watermelon! This is a gorgeous dish Toni. I love the sweet and spicy combination. Oh and can’t forget the hint of salt. This is a perfect dish.